This week is the first week of the new school year and our new theme is Duck Dynasty. 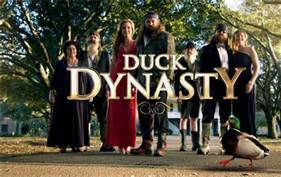 The scaventure hunt will be all things duck and all thing dynasty. So get to quacking!! Each one of you will be involved in the activity. For each activity you complete you will receive points. Whoever ends up with the most points wins the big prize.